No, these aren't mine. I don't have them and am not affiliated. They are not my cup o' tea, but thought they might interest some. 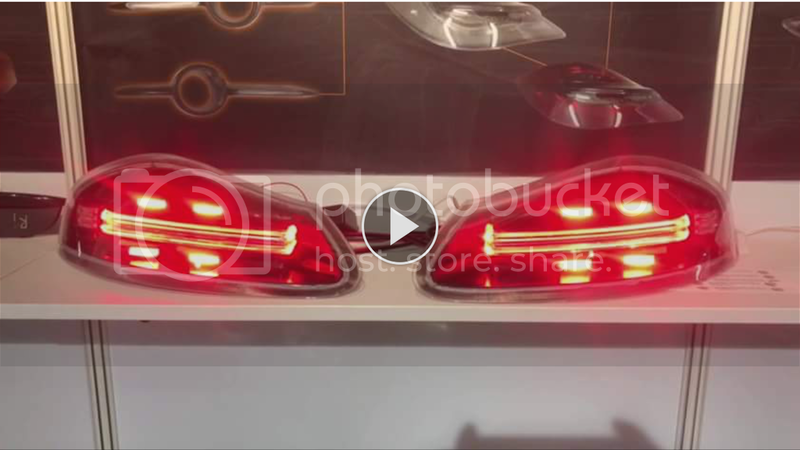 hm interesting...the best aftermarket tail lights so far. Wonder if the are TÜV-/DOT-cert. need to see them installed. Maybe they offer them in a dark Grey as well. Are those guys offering head lights as well? Last edited by BRAN; 10-23-2018 at 01:43 AM. OEM has clear plastic. Aftermarket side LEDs = foglights? I wonder if the have reflectors and foglights build in. I like the style! It would be cool to see how they blend in with the 986 lines. Now, like BRAN mentions, I need to look into if they offer headlights. I love my Fred-tastic projectors, but I also would like to get the four-point look on the front of the car... especially now that the halos have failed. Driving this car makes me wish I lived farther away from work! Count me out. 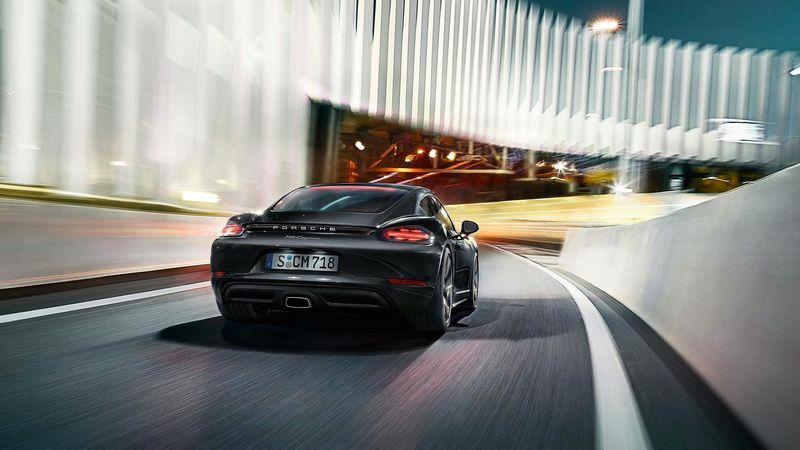 LED's if you must but, I like the stock look on a 986. Long live the amber side markers. Start doing fb. It's not hard. It's not that it's hard, I just see all the drama that fb brings, I chose to excuse myself from all of it. If I want to know what my friends are doing, I just ask, if I want them to know what I'm doing, I invite or tell them, no drama. You know, I see this kind of talk a lot. You don't actually have to use fb for "friends". I have zero fb friends. It's a great platform for car groups. BTW, I'm sure those tail lights are $500 or more. Most of their stuff is pricey. No, they won't. A shrouded 2.5" lens barely fits. I've tried fitting 3" and there's no way unless you make a new reflector assembly. Also, Litronics are not suitable for any modifications unless you swap the Litronic reflector assembly for a halogen one. In that case, you may as well start with halogen headlights. 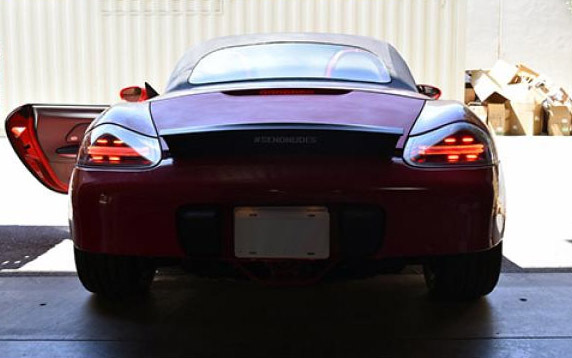 Depo 718 style tail lights in 2 versions, smoke-white band/clear-red band...they will create DEMAND for sure, if the quality-price ratio is okay. ATM out of stock, totally street legal, so they say. I am sure, as they are DEPO lights, we will see them all over in November. The photos show the "smoke-white" version, but I never really liked the smoke design. I am confident, that the red band version suits my taste better. Last edited by BRAN; 10-23-2018 at 02:16 AM. To each his own, but I don’t want them on my car. I’m more of an OEM guy - although I did change to LED bulbs for dome, glovebox, doors, trunk and frunk - and I prefer the car to look like it just rolled off. Love the look of these! 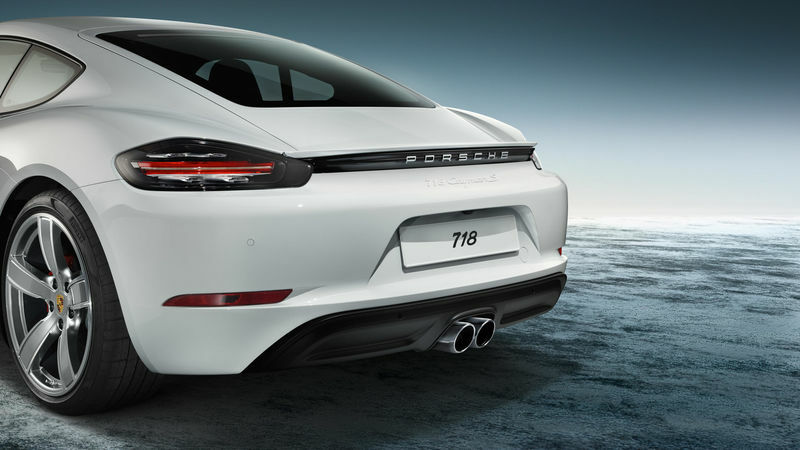 By the way, I think the OEM-only guys should really not use LED bulbs, 911 seats, non-period-correct Becker radios, aux inputs (come on, iPhones/Android wasn't around back then!) and any type of replacement top that doesn't have foggy or yellowed windows. Maybe they already don't, but come on, let a person do what he/she wants with their cars. Just sayin'.. 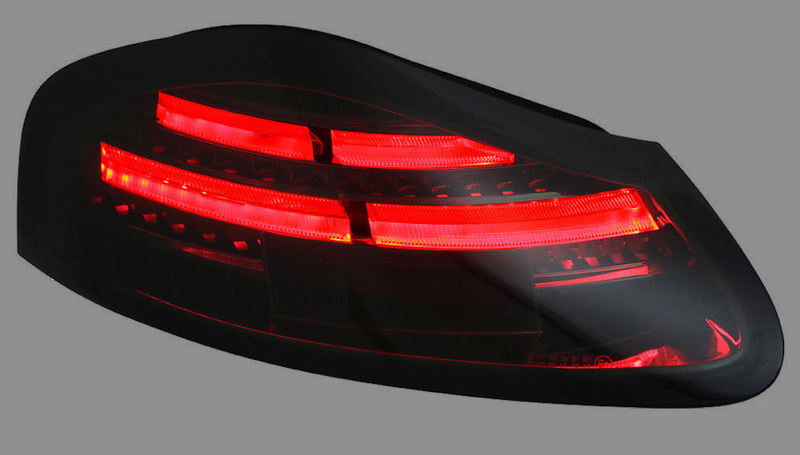 But what if LED rear lights get out of fashion, because there is something new? I stay with my original rear lights. They are made of good quality material and are durable. As long as they don't break i see no need to change them.